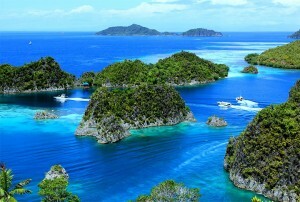 When it comes to visiting beautiful and unique places of the world especially in Southeast Asia, the Indonesia is the best option for you because it is the country that consisting of islands considered being largest islands place in the world. The most astonishing characteristics of the countries are its islands; each island has its own tradition, language, and tribes that make it most diversity people country in the world therefore, the cities are the blend of these traditions and diverse culture. It is a fascinating and great experience to visit such beautiful places of the world for vacation. The visit of such marvelous country will add value to your life. 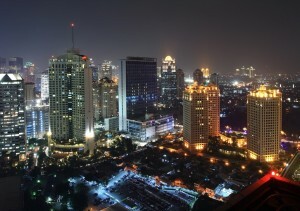 The description of the top Indonesian cities is given as follow. As we all know that countries places where all their government exists is usually called their capitals. In the same way, the capital of the Indonesia is Jakarta. It is the administrative city of the country that controls all its economic and trade activities. It is the most populated city in the country. The diversity is the important aspect of the city because when you will visit it, you come across different traditional people of the country. The city is built on modern scale. 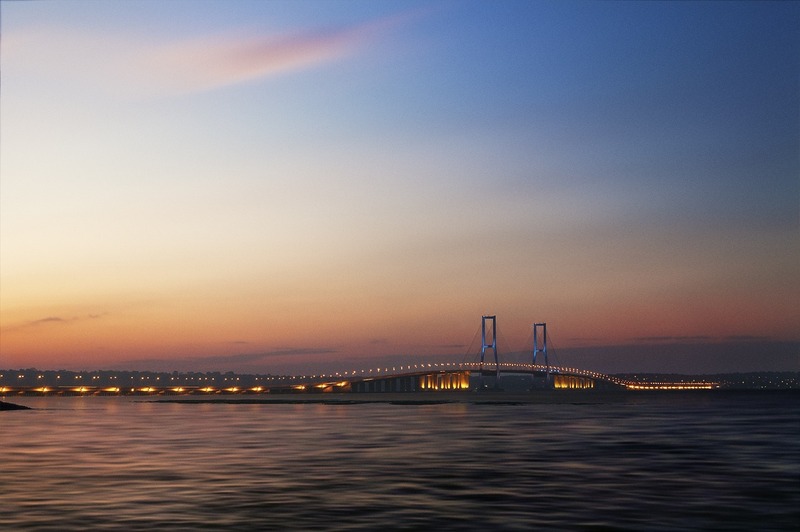 Semanggi Clover Bridge in the city is the representation of modernization. The city consists of modern shopping malls. The most famous shopping mall of the city is Grand Indonesia. It consists of largest mosques of the world. The Istiqlal Mosque is the true depiction of modern architectures. There are other historical places in the city; one of the most historical places is the Jakarta old town. It has been the headquarters of the famous Dutch east India Company. The other famous places are the national monument and Waterbom Jakarta. It is arguably the most beautiful city in the Indonesia. The popularity of the city is associated with tea plantation and its art of disco structural design and construction. There are beautiful resorts. 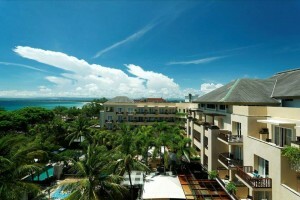 The famous resort of the city is Dulang resort. The city provides the best experience of the waterfall. This city is also famous for its volcanoes eruption therefore this place is a real sensation for geologists. They come here from all over the world to study volcanic mountain of this city. Overall, this city is safe and you can visit there with your family. 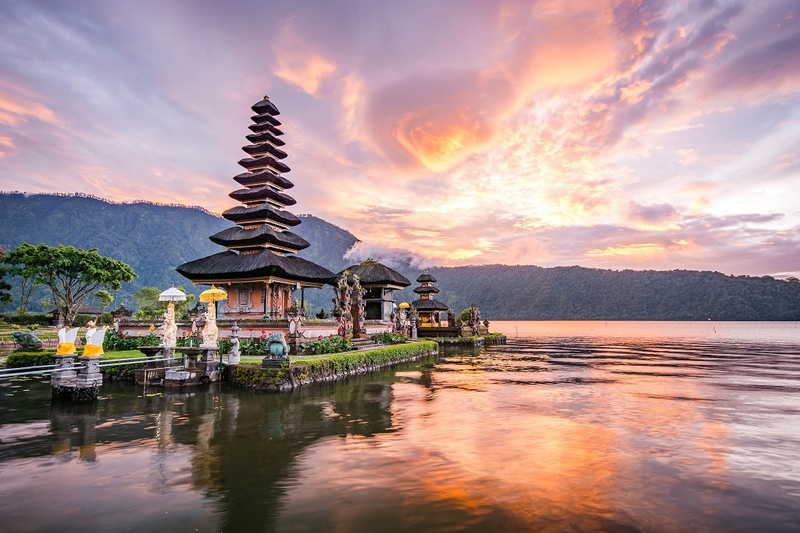 Classic among cities to visit, Bali. When it comes to visiting mountains and green areas with large forests Bali is the place that caters to the need of every visitor; it coral reefs are the attractive and captivating places. 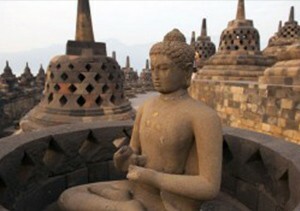 Moreover, it is the most famous religious site. The name of the religious site is Uluwatu Temple. It is situated at the Cliffside. The people of the Bali area have ancient traditions and you will be entertained to watch them. 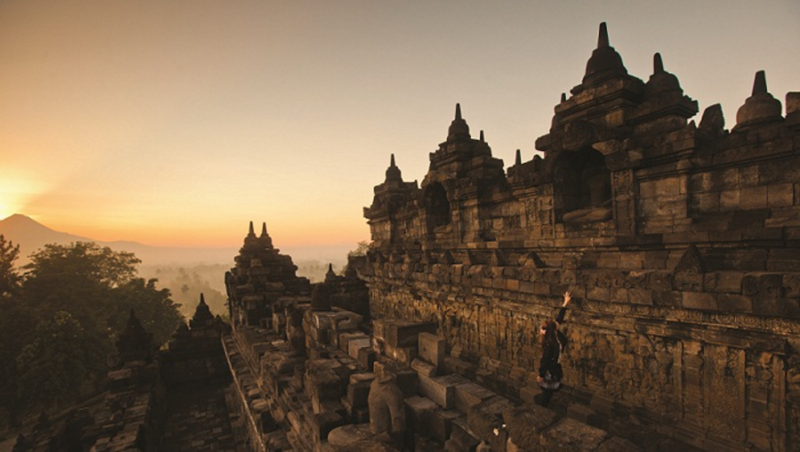 It is the amazing place especially for those visitors who want to observe and experience the traditional ways of Indonesian people. There are lot famous places that provide the best experience of the traveling and enjoying the vacations. The city is the true manifestation of the old traditions, people are old fashioned and live their life in the traditional and primitive way. 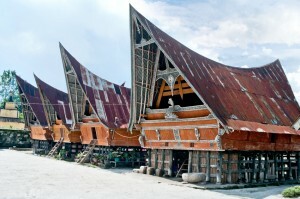 It would be a great experiment to visit such traditional and primitive place in Indonesia. 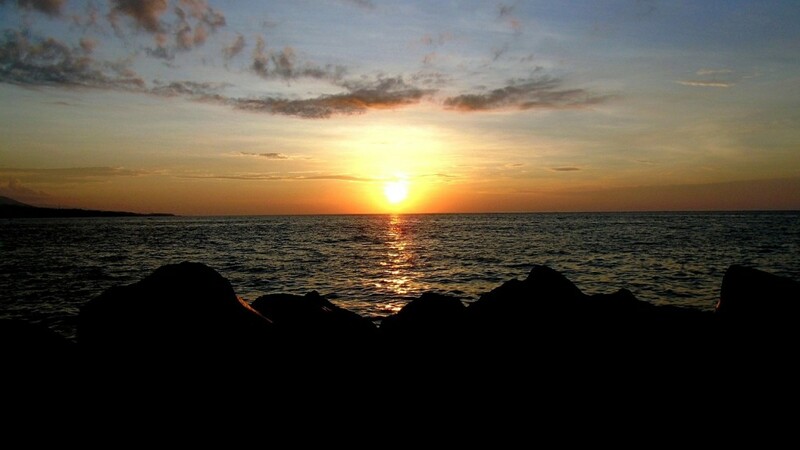 It is also the beautiful city of Indonesia situated in the bay of Manado. The peculiar characteristic of the Manado is tasty traditional food. The characteristics and taste of the foods relate to Philippines cuisines. The tourists must taste the traditional food for the better experience. There are several hotels for fast food but don’t forget to try out street food, but always stay vigilant about the health your digestive system because disturbed stomach can ruin your entire trip. It is a historical area with the museums, historical buildings, and monuments. The old cities of the world provide historical experiences. 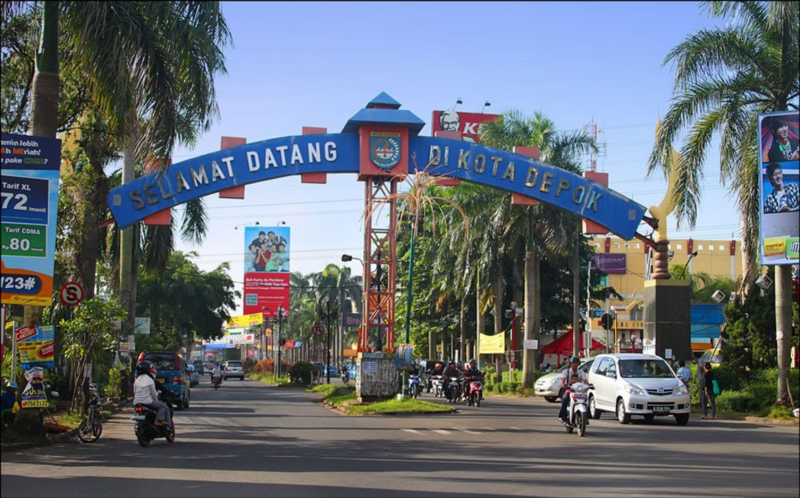 One of the oldest cities in Indonesia is the Semarang. The city consists of temples that are monuments of eighteen centuries. It also has lots of modern building and the influence of technological advancement is clearly evident in this city. So, the skyline of this city is a blend of old and modern architecture. But, to experience the beauty of any place you must have an eye for it. 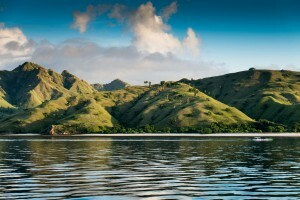 It is a fact that Indonesia is the country of islands; one of the most beautiful islands of the country is the Lombok. It is the famous place for local and foreigner visitors. The island is laden with natural beauty and natural waterfalls. The whole area of the island is covered with forests and beautiful suburbs. There are tall trees that increase the beauty of the island. Sasak is the famous village of the Lombok Island in the country. 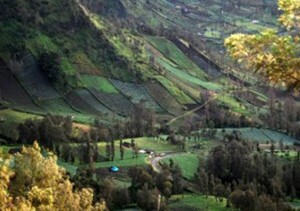 You will not want to miss out the beauty of that village during your visit to Lombok. The path to Sasak is not very challenging. Local guides will take you to there and you can even go there on your own. 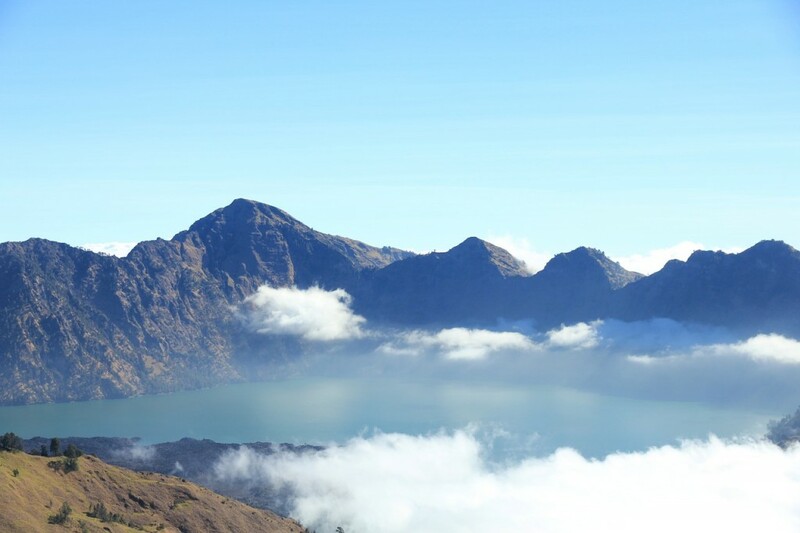 There are few other beautiful cities of the Indonesia that are eye-catching sights for visitors such as Komodo and Bogor that provide hiking experience to the visitors. There are lots of sensations for tourists in Indonesia therefore you can spend your whole vacation in this lovely country. 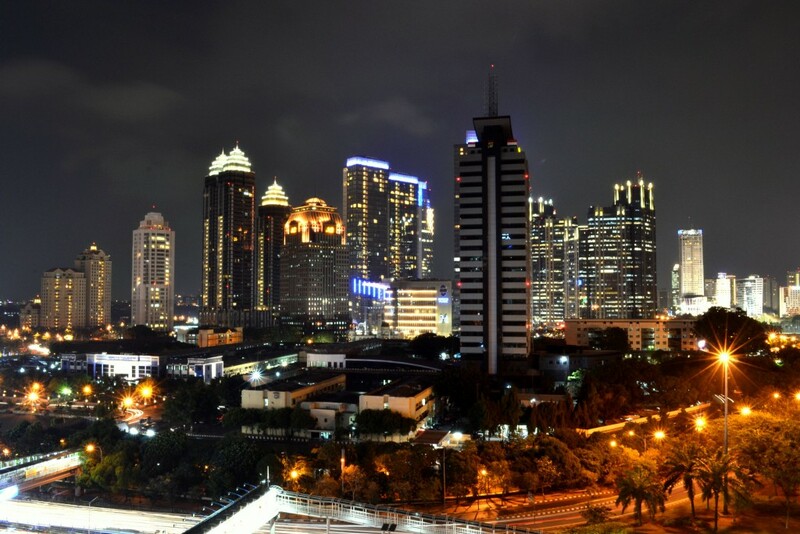 People of all these cities in Indonesia are very friendly and hospitable. You will never feel like you are away from your home. They will help you in all possible ways therefore it is your responsibility to respect their culture, values, and norm. It is recommended to get some information about cultural values of people in these cities.